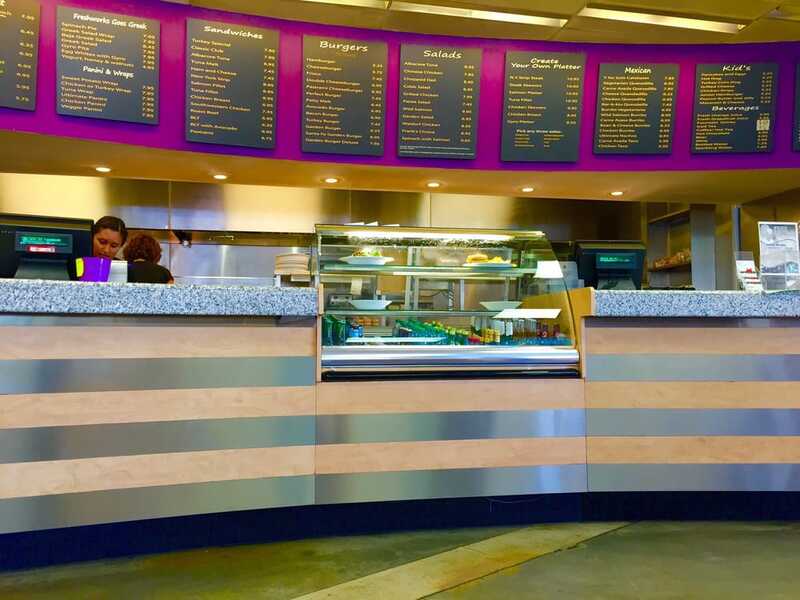 Restaurant Realty Company is pleased to report the sale of Fresh Grill in Santa Clarita, California. The restaurant for sale was marketed by Restaurant Realty Company and the transaction was completed in March. The terms of the transaction are confidential. 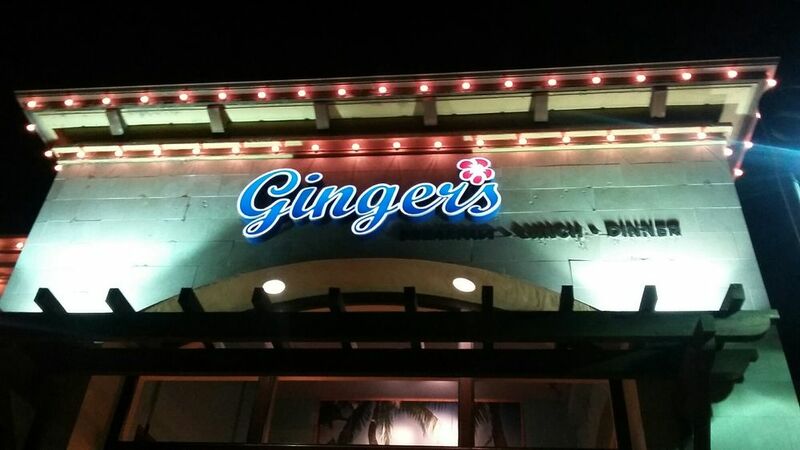 Restaurant Realty Company is pleased to report the sale of Gingers in Roseville, California. The restaurant for sale was marketed by Restaurant Realty Company and the transaction was completed in February. The terms of the transaction are confidential.